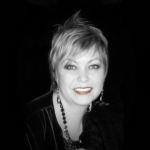 Mell is also available to speak to reading and writing groups via telephone or Skype. 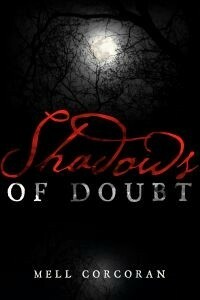 Download the press release for Shadows of Doubt here. 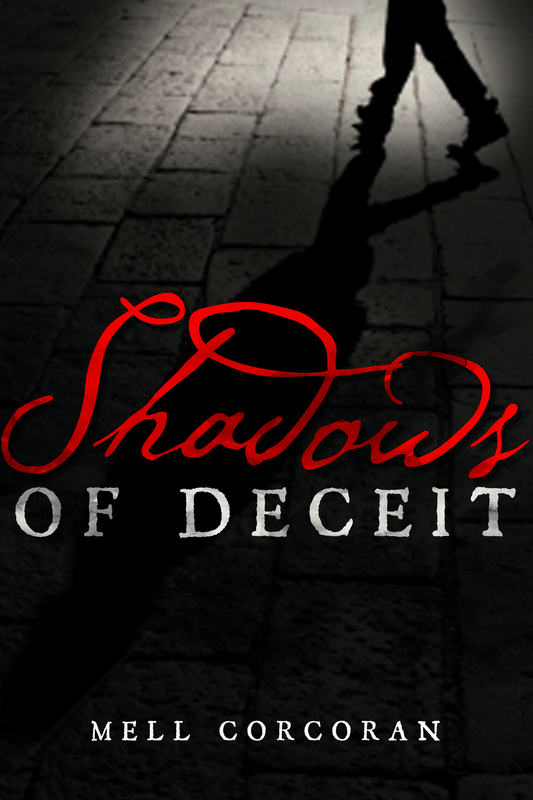 Download the press release for Shadows of Deceit here. 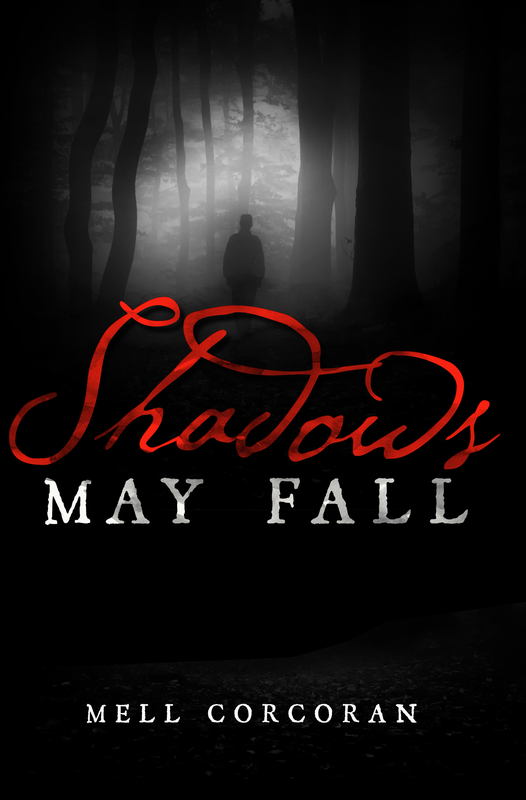 Download the press release for Shadows May Fall here. Humans sit comfortably at the summit of the food chain; rarely does any other animal get the advantage. But other people? Now there’s something to fear. Women are being hunted, tortured, killed and their assailant leaves the same clue on each of them but it has no scientific explanation. Detective Lou Donovan must figure out this killer’s signature because he’s escalating and no one knows where he will strike next. It takes more than a near-death experience to keep Detective Lou Donovan off the job. Three decapitated bodies are discovered in the empty house of a high-profile Colombian coffee mogul putting a drug cartel at the top of the suspect list. Or is that the perpetrator’s intent? 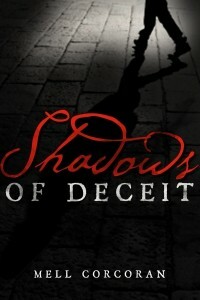 Lou and her team find themselves dancing on the edge of an international incident where every twist and turn uncovers a tangled web of murderous lies. When the absence of evidence is their strongest lead, Lou must find a way to solve the case while navigating a minefield that threatens to expose the people she has come to love.